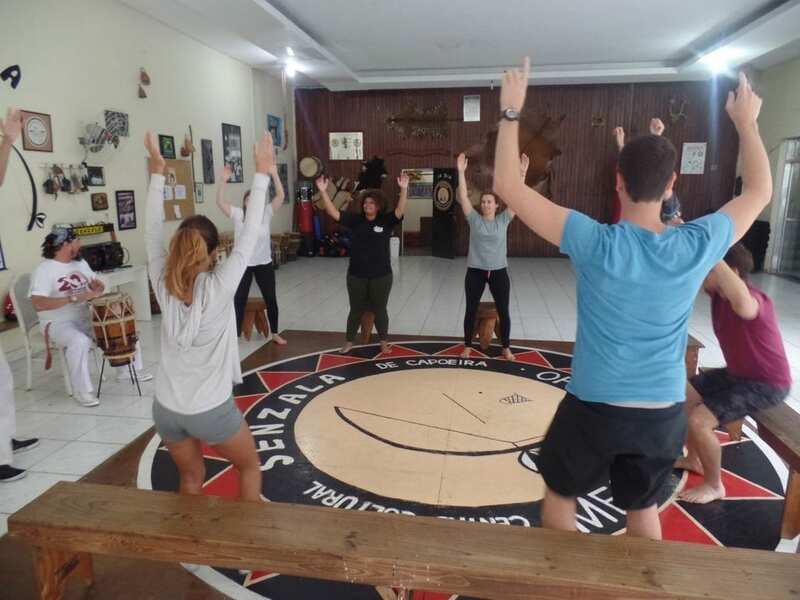 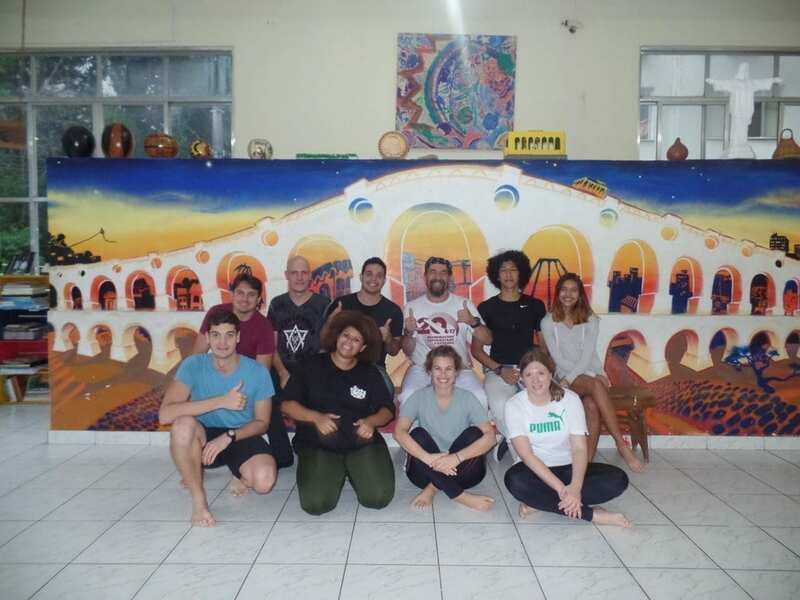 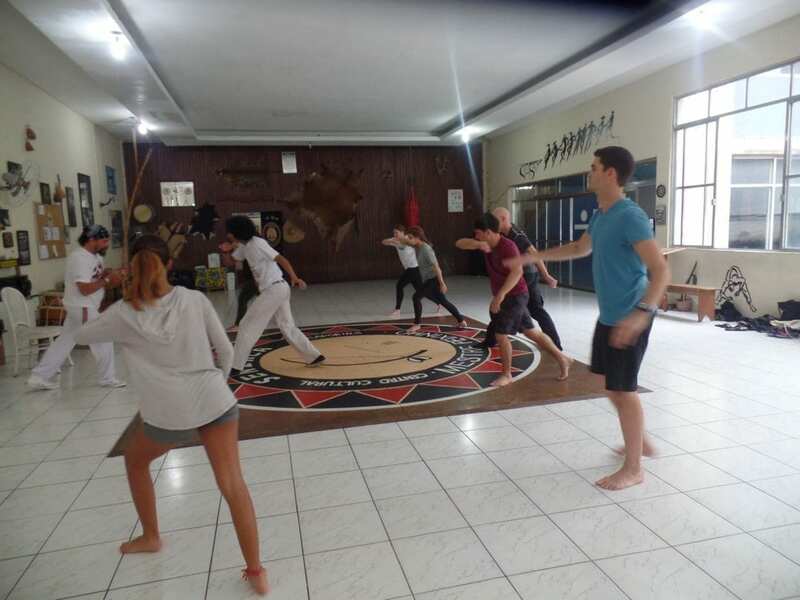 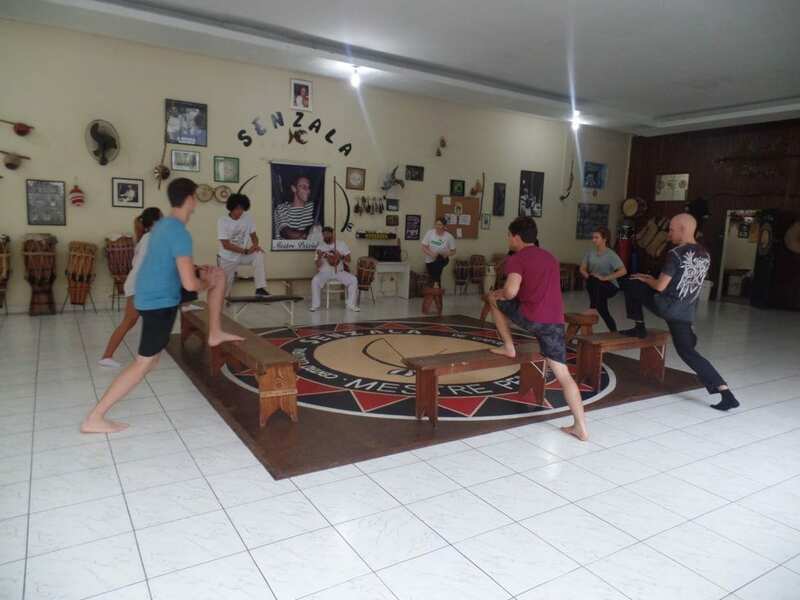 Capoeira with Master Toni - Learn Portuguese and discover Rio, Brazil. 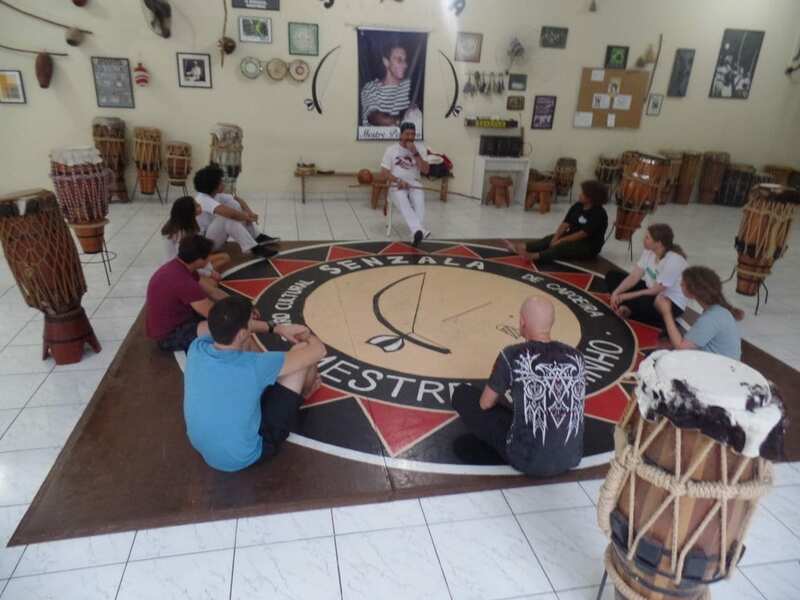 Hacer Capoeira en cualquier lugar del mundo uno se siente normal, pero hacerlo en Rio De Janeiro es algo involviable e irreemplazable. 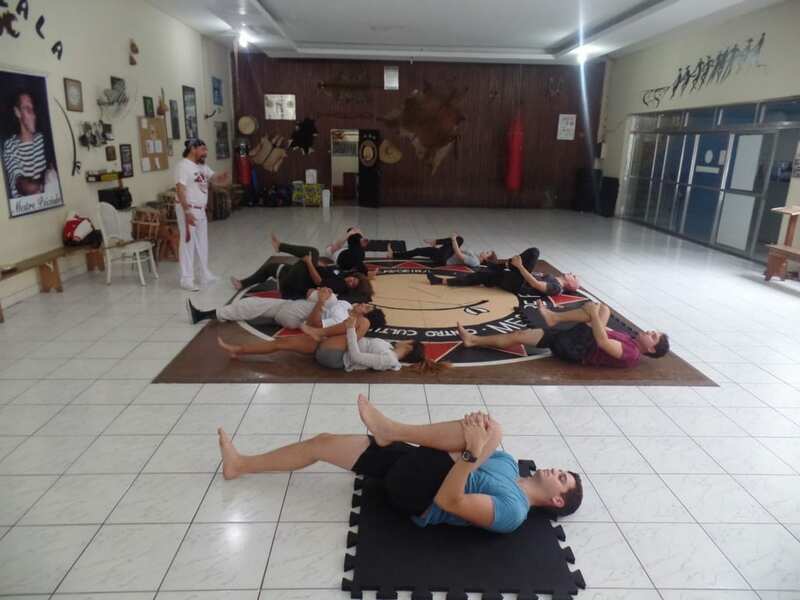 Aprendimos de todo un poquito. 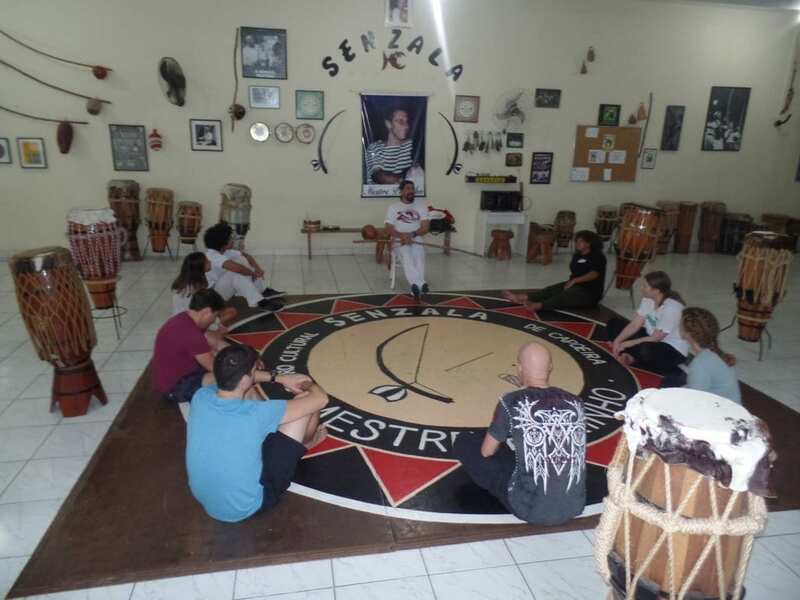 Historia, batallas, musica y movimientos. 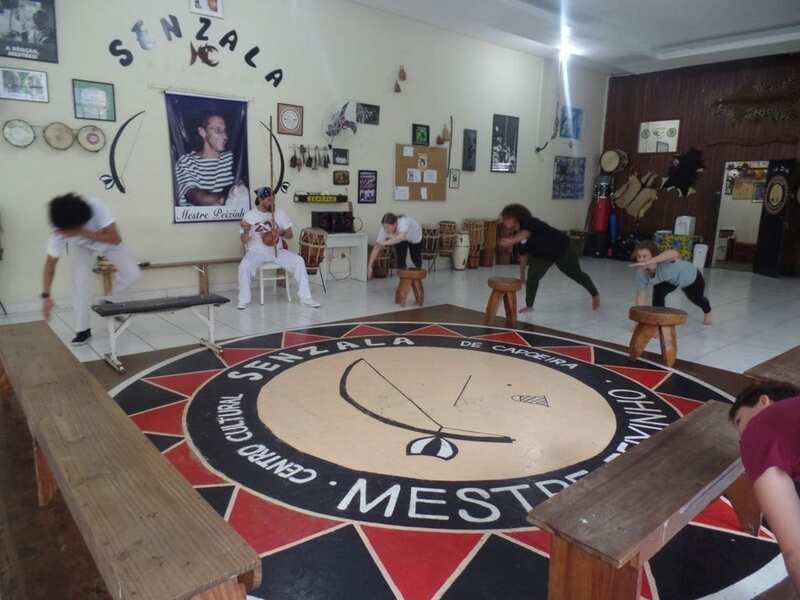 Pudimos ver todos los instrumentos que se necesitan para tener la mejor musica de capoeira. 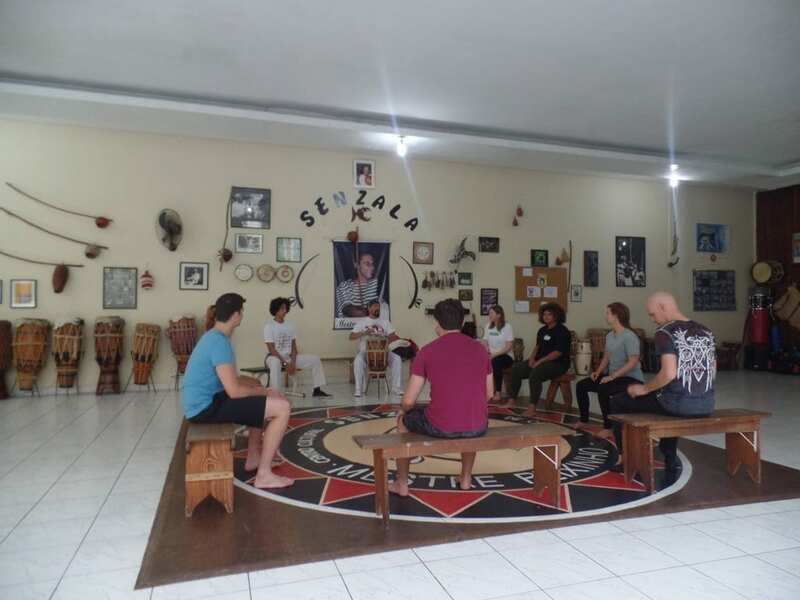 Last Wednesday we had a great opportunity to get to know a little bit about Capoeira with Master Toni. 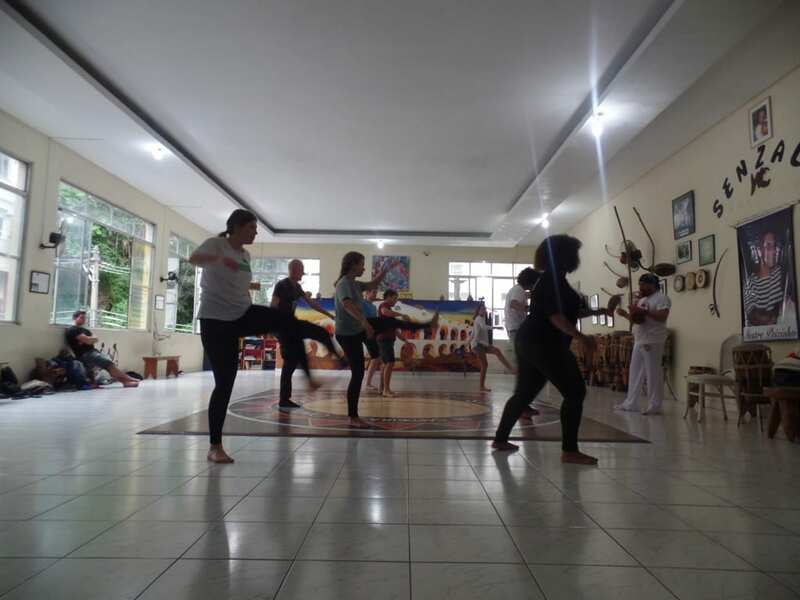 At the beginning it seemed really hard, but after a lot of practicing, we felt ready to play Capoeira.